Martial Arts is very important to Blind Fury in Columbus. Our instructors are here to guide, instruct, and motivate our members to be the best they can be and impact Columbus in a positive way. We are here to help parents raise their children to be confident leaders, boost their self-esteem, feel healthy, and get in great physical shape. Fantastic instructors and atmosphere. 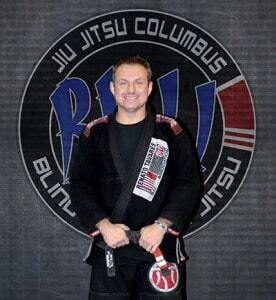 If you want authentic Brazilian Jiu-Jitsu taught by the best, then you need to be training here. Highly recommended!